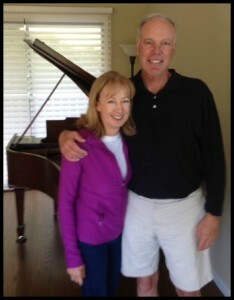 Kim Stempel, my client for over 20 years, recently restored her family piano, a 1915 Model M Steinway Baby Grand. I interviewed Mrs. Stempel to learn about the history of this wonderful instrument and the family who has owned it for two generations. The tradition of music in the home is one that gets passed along from one generation to another. 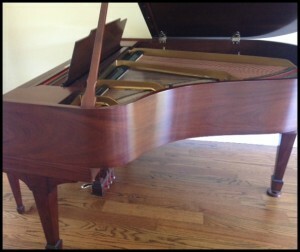 When Kim inherited their family piano, the children began taking piano lessons. Her son Justin took an early interest in music and has now gone on to play other instruments as well – the banjo, guitar, and bass guitar. “He always played the piano when he came home from college. 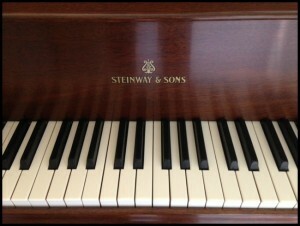 Now when he comes to visit, one of the first things he does is to sit down at the piano and play for hours. I love to hear that piano which brings back some of my happiest childhood memories.” Kim told me that Justin would be taking the piano when the time came but that for now it was staying right where it was! Seeing it in her living room reinforced for me the reason I do this work. Not only are we ensuring the wellbeing of the physical instrument, we’ve also helped preserve the legacy of the family members who’ve owned it from the very beginning. 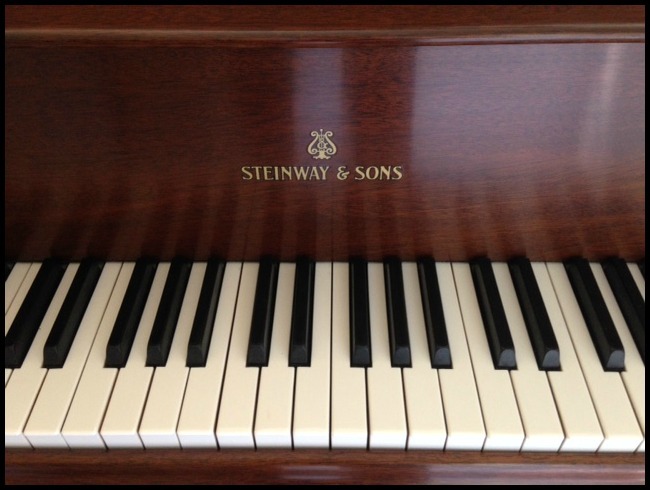 Like a grandfather clock or fine piece of art, the piano embodies a family’s history in a way few things can. There is a bond of love that happens when people gather together to sing and play music. With the restoration complete, this bond has a chance to continue on for, who knows, perhaps another 100 years!